The EUR/USD pair is growing towards 1.0660. 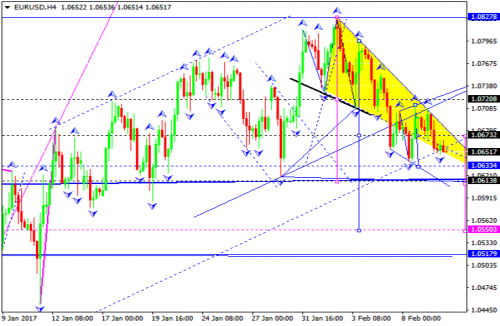 Later, in our opinion, the market may fall to reach 1.0604 and then move upwards with the target at 1.0660. In fact, the price is forming a wide consolidation range. The next downside target is at 1.0554.